I have designed, developed and worked on hundreds of websites over the years. These have ranged from small sites to large corporate sites. 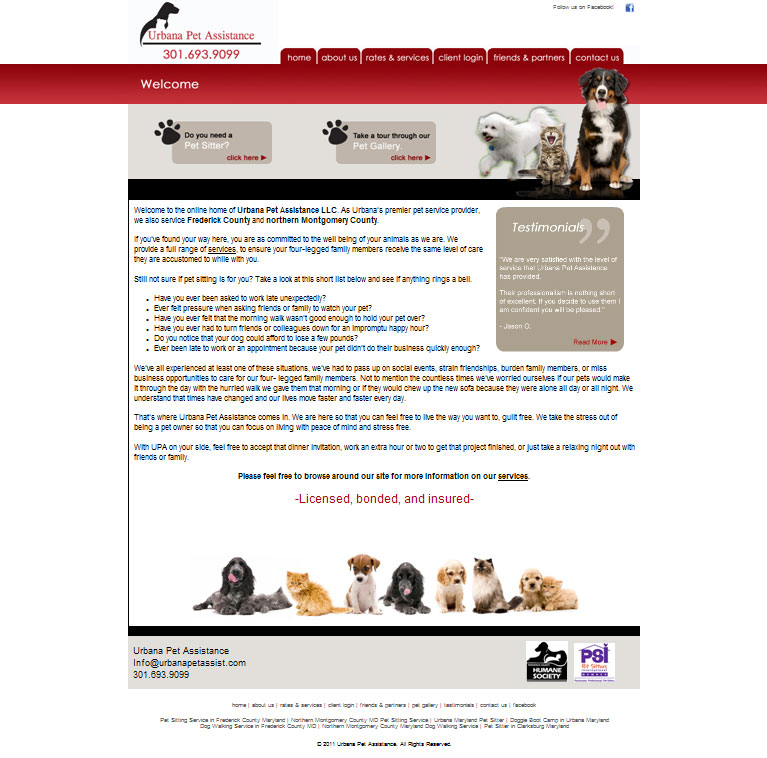 Below is a sampling of websites that I have designed or worked on the visual elements. I do not include every single piece of work in my portfolio (just highlighted pieces) so if there is something specific that you would like to see please contact me. I am always adding to my portfolio as I complete new projects. 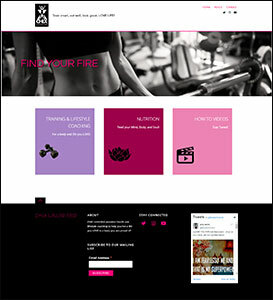 This web project was a re-design. The digital design team delivered three designs and this design won. 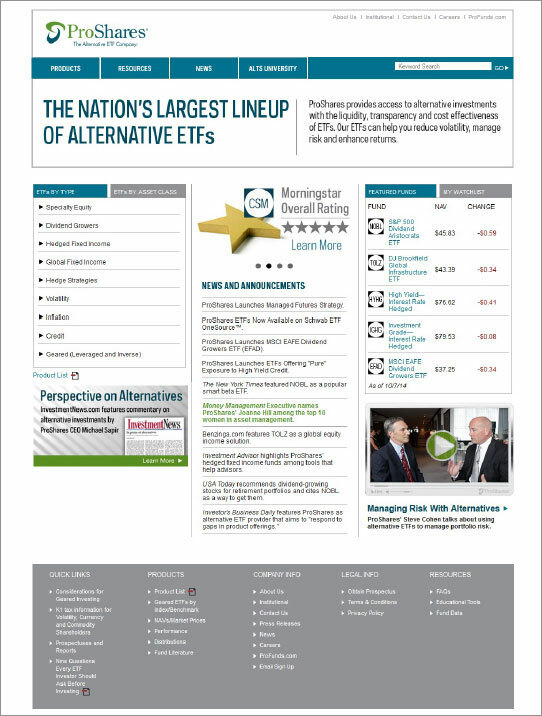 I designed elements of the website. 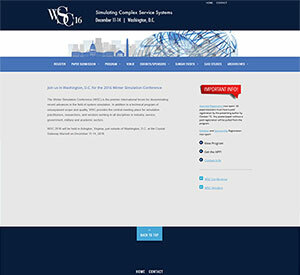 This is a responsive website and I created all of the responsive layouts and wireframes in Photoshop for the development team. **Please note that I no longer maintain this website. Design elements may have changed since my original design. 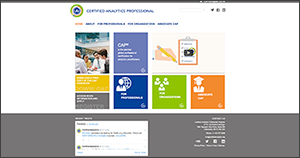 This website was part of a re-branding for Certified Analytics Professionals. INFORMS Analytics 2016 Conference. 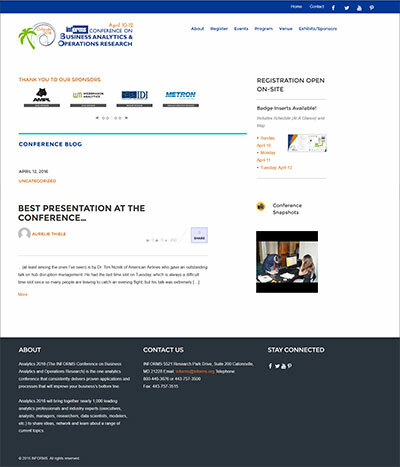 Once the conference begins, the home page is switched to display conference blogs, Twitter posts, Flickr photos, and more. This web project was for the 2016 INFORMS International Conference in Hawaii. 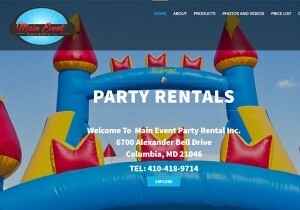 This is a new design for Main Event Party Rental LLC. We are still adding to the site and perfecting it. This website was built in WordPress. This client started a new healthy lifestyle/fitness business. They wanted it to be responsive, clean and targeted for women. This site will evolve as they grow. I designed and built this website in WordPress. Please note that I no longer maintain this site. The Image360 center websites are built in a custom CMS. My role was to update content, rotators, and more. 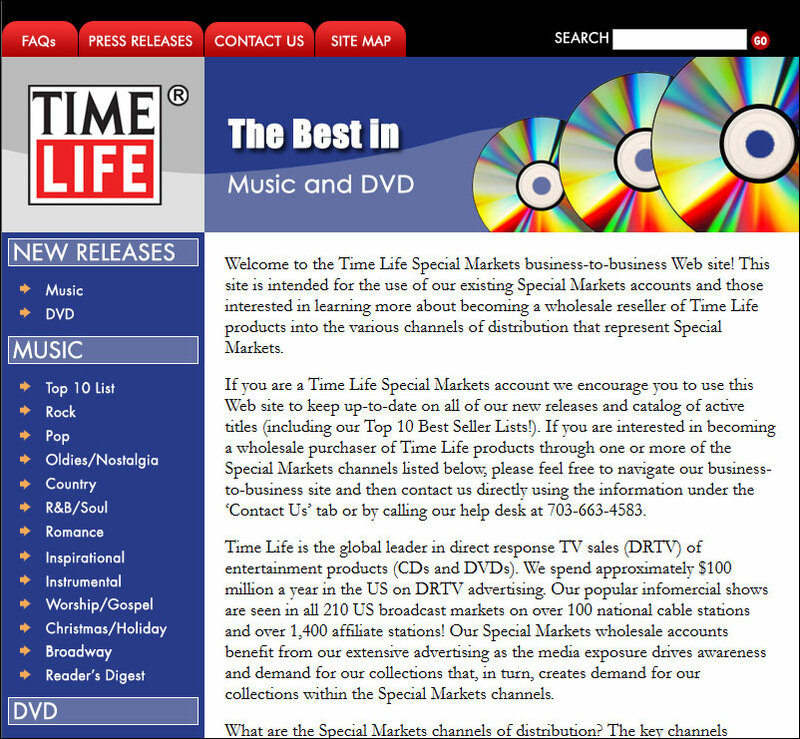 This was a new design for the Time Life Special Markets. It was built using OS-Commerce. 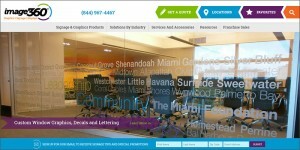 When I resigned from Time Life, I was contacted to design and develop this website as a contractor. **Please note that this website is no longer "live." 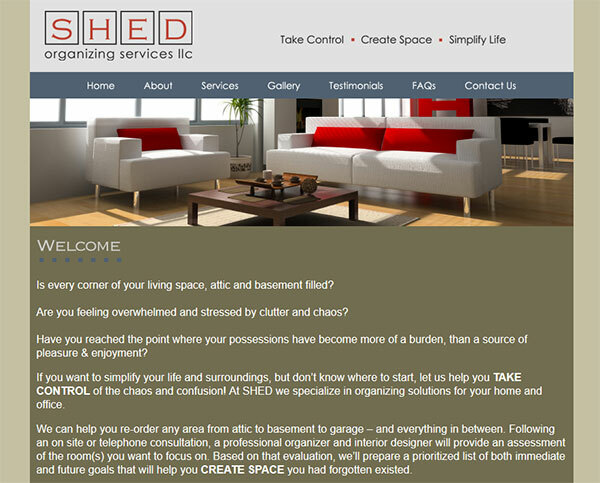 This web project was for a small home organizing business. The client wanted a very clean design. I take my inspiration from many things. For example, I love hotel websites. I think they have some of the best clean and modern designs. ** Please note that I no longer maintain this website. 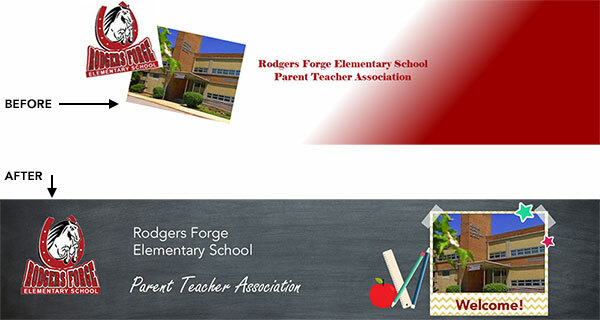 I have done some web work for the Rodgers Forge Elementary School PTA. This is a header graphic that I redesigned. The "Before" image is what was previously there. The "After" image is what I redesigned for them.